Looking for an authentic Ukrainian band with magnificent songs? Then you should probably listen to Один в каное. As soon as you hear at least one of their songs, you won’t misrecognize the voice of their frontwoman Ірина Швайдак. She has a unique manner of singing, which takes your breath away. Один в каное is quite a young band from Lviv, which started performing in 2010. Its name is translated as “One person in a canoe” and refers to the Native American name “Wickaninnish”. However, their music is totally Ukrainian! Listen to one of the most famous Ukrainian songs of Один в каное – «Небо» (“The Sky”) and enjoy its philosophical sense along with the wonderful music! Бо ціль життя, бо ціль життя – віднайти життя. Шукає вічність – знаходить… губи. Lies for a bit and has to go. Until the rainstorm stops, I will be with you. Cause the aim of life, cause the aim of life is to find out life. To drink the sea and become the salt. The sky shallows, loses the last one. It is searching for the eternity, finds… the lips. By her terrestrial to its celestial. Would you like to learn to understand more Ukrainian? 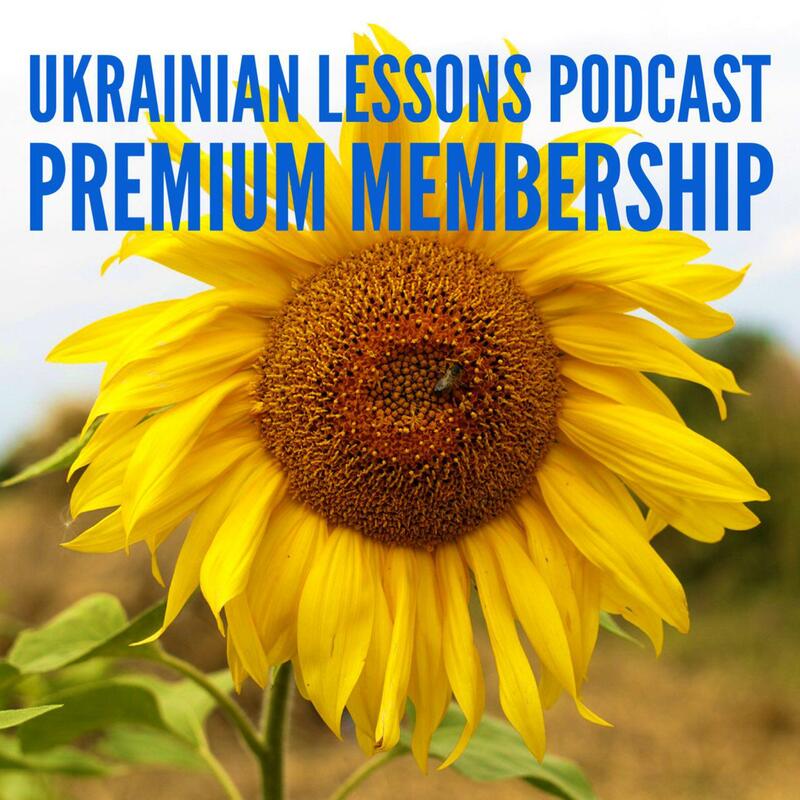 Check our free Ukrainian Lessons Podcast! Do you want to practice speaking in Ukrainian? Find a conversation partner or book a tutor to practice your Ukrainian online! Olesia is a student of the Master program in Literature at Kyiv-Mohyla Academy (Kyiv, Ukraine). She is a private Ukrainian language teacher, translator, and copywriter. Olesia is interested in traveling and handmade, but most of all she likes learning foreign languages.